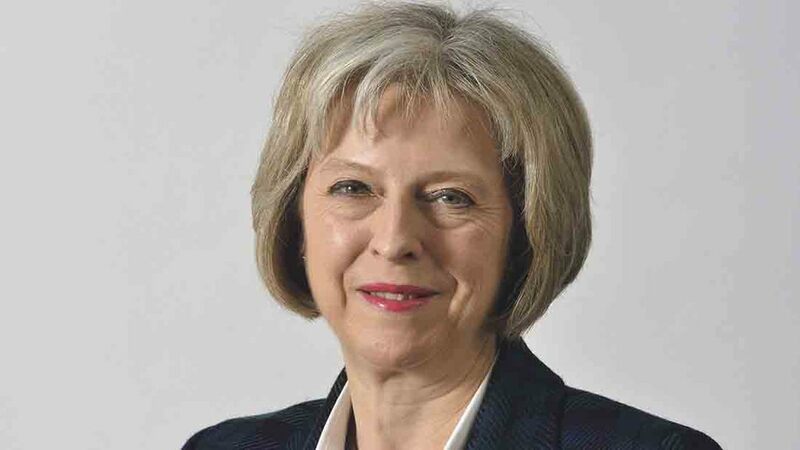 Prime Minister Theresa May has been challenged on the promise of a two-year transitional period after the UK leaves the EU to provide more clarity on arrangements for farmers. Whilst farming leaders said the agreement, which included continued free movement and existing EU market access, would provide stability for the sector, many criticised the lack of detail in the PM’s speech in Florence, Italy on Friday (September 22) and warned farmers must be guaranteed the chance to prepare for long-term change. NFU president Meurig Raymond said farmers had been left concerned about the prospect of a ’no deal’ departure from the EU and required more explanation on how the transition would work. He said: “The resulting disruption to trade, access to labour and business stability would pose a fundamental threat to the viability of many businesses. Mrs May made it clear a European Economic Area-style solution, meaning the UK would be part of the single market but not part of the EU, would be ‘too restrictive’ for the country and has instead confirmed she is looking towards a more creative approach. But the lack of clarity on the post-Brexit implementation period sparked fears elsewhere with demands for the ‘right trade agreements’ and continued access to migrant labour going forward. 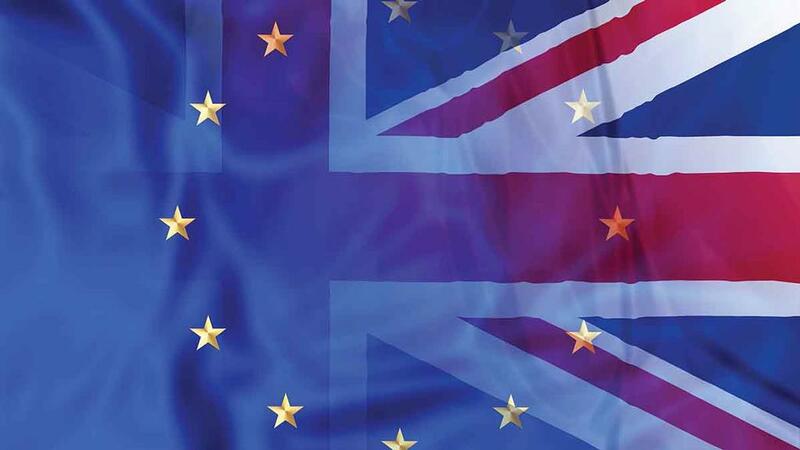 Dr Judith Bryans, chief executive of Dairy UK said: “The EU is our biggest export market and so it is vital we can continue to trade tariff-free and maintain a close and positive relationship whilst negotiations continue and beyond.